We take in pride in the quality of Felt Pin Boards, we use top quality fibre board that is long lasting and the best felt. All of the material used to create our Pinboards have been researched to ensure that they come from a sustainable source, this way we can monitor the quality as well as manage our Carbon Footprint. 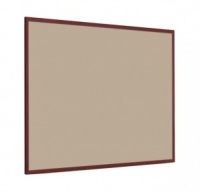 Great quality pin boards with 25 mm Light Wood frame available in a range of sizes and colours. 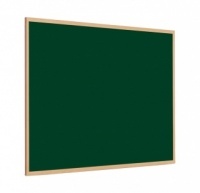 Great quality pin boards with 40 mm Light Wood frame available in a range of sizes and colours. Great quality pin boards with aluminium frame, available in a range of sizes and colours.